According to Time Magazine, American’s (the vast majority of whom I assume are in the mature market) are traveling abroad in greater numbers for medical care. 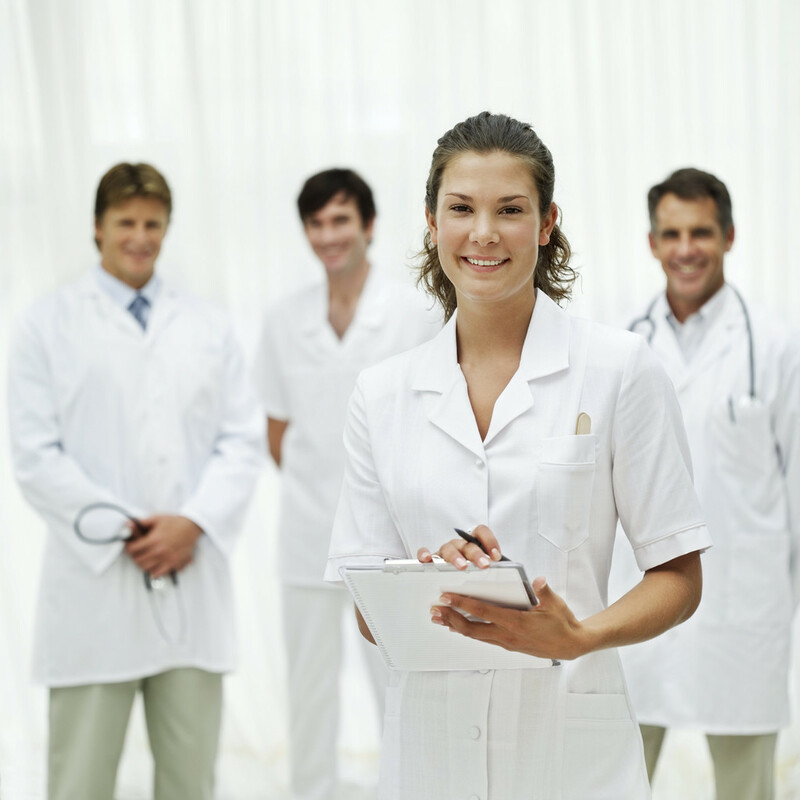 “The medical tourism industry has experienced massive growth over the past decade. Experts in the field say as many as 150,000 U.S. citizens underwent medical treatment abroad in 2006 — the majority in Asia and Latin America. That number grew to an estimated 750,000 in 2007 and could reach as high as 6 million by 2010. Patients are packing suitcases and boarding planes for everything from face lifts to heart bypasses to fertility treatments. In recent years, companies all over the U.S. have sprung up to guide Americans through the insurance and logistical hurdles of surgery abroad, including many in U.S. border states affiliated with medical facilities in Mexico. The physician-managed MedToGo in Tempe, Arizona, founded in 2000, says its clients save “up to 75% on medical care” by getting it in Mexico. The Christus Muguerza hospital system — located in Mexico, but run by U.S.-based Christian hospital group since 2001 — includes a scrolling text box on its web site informing visitors how “very close to you” its Mexican facilities are. (“from Houston 1 hr 37 mins!” “from Chicago 3hrs 15 mins!”) Meanwhile, New Zealand is trumpeting its expertise in hip and knee replacements and South Korea is enticing medical travelers with high-end non-medical amenities like golf.